2017 Champalou Chenin Blanc. Vouvray-Loire Valley-FRANCE. Approachable and easy drinking. Green apples, lemon zest. Crisp palate. 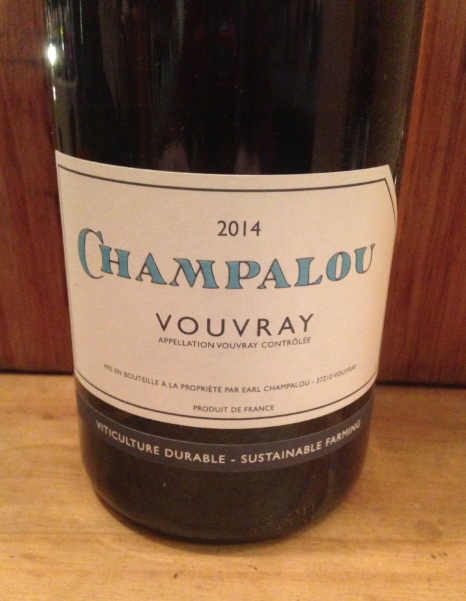 Probably one of the best value, most delicious Vouvrays we've come across. Enjoy with fries cooked in duck fat - our fave!